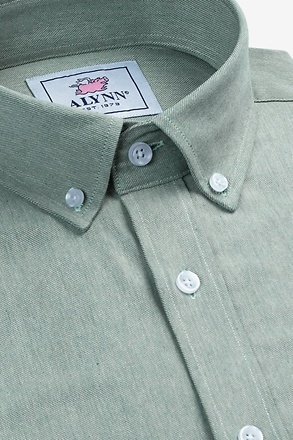 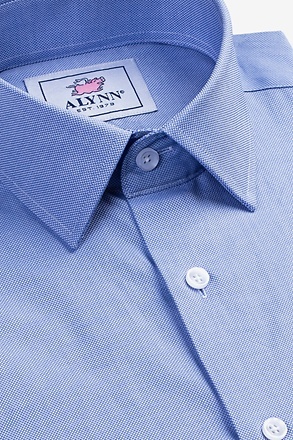 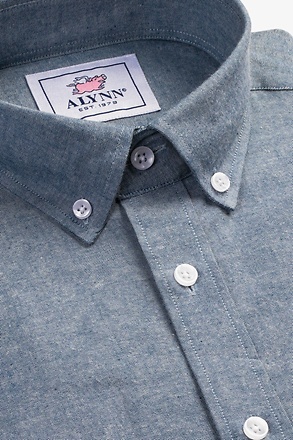 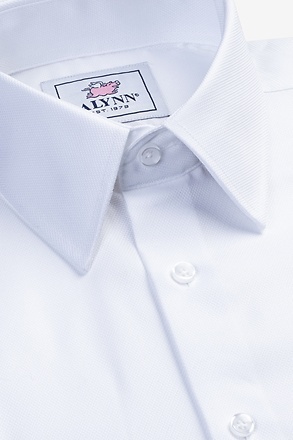 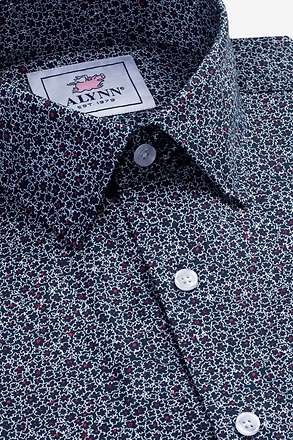 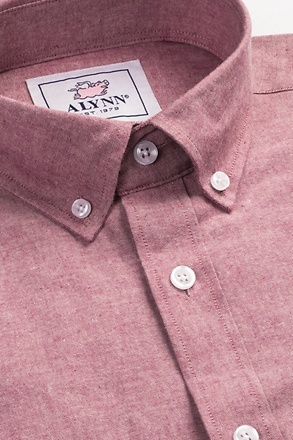 You wouldn't want to miss your golf tee time and now you never will with Alynn Neckwear's Teed Off Tie. 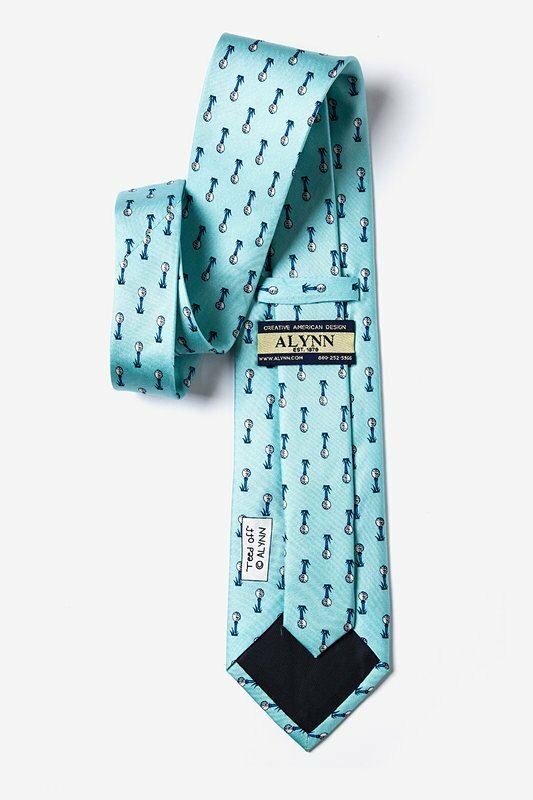 This is a tie for every kind of golfer, ranging from the mini... read more You wouldn't want to miss your golf tee time and now you never will with Alynn Neckwear's Teed Off Tie. 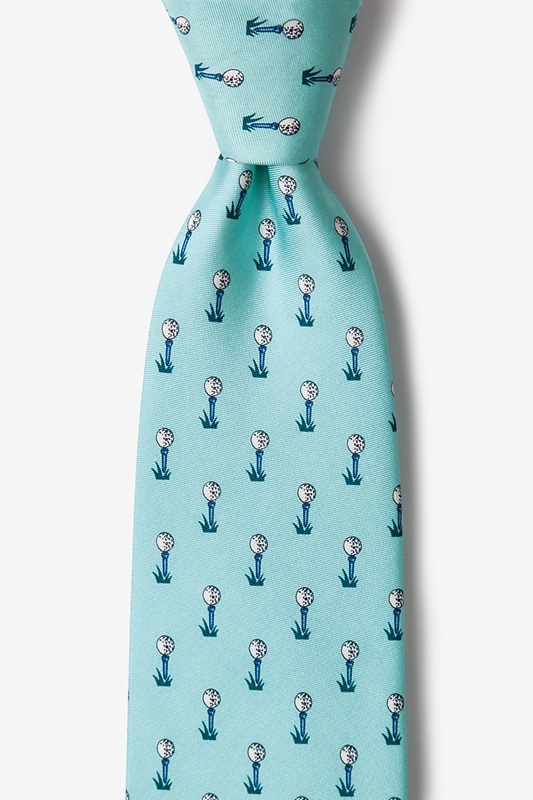 This is a tie for every kind of golfer, ranging from the miniature golf amateurs to weekly practitioners to PGA contenders, featuring a repeating blue golf tee pattern on a blue background. 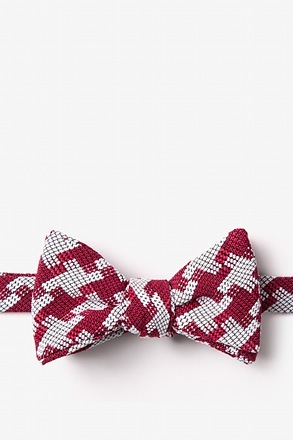 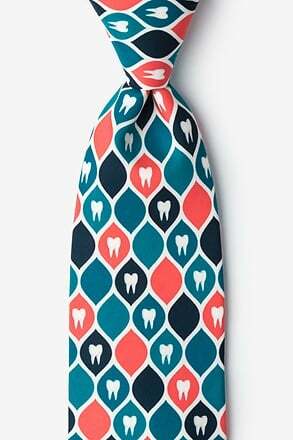 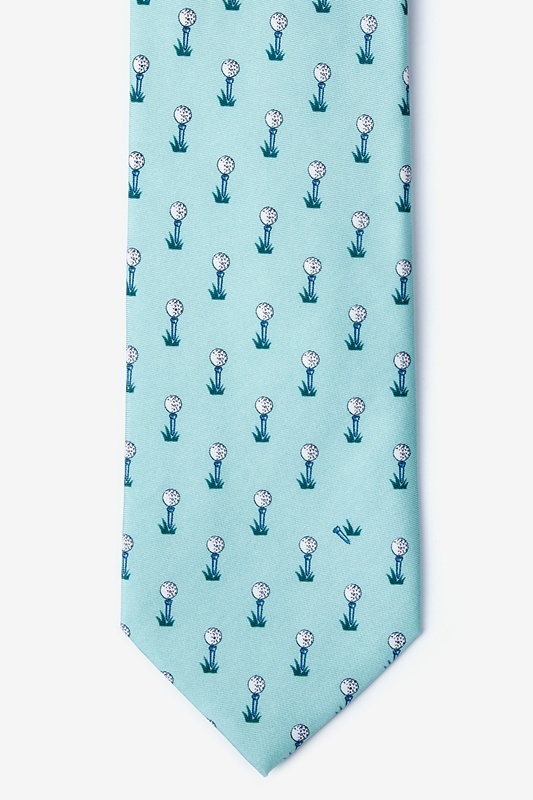 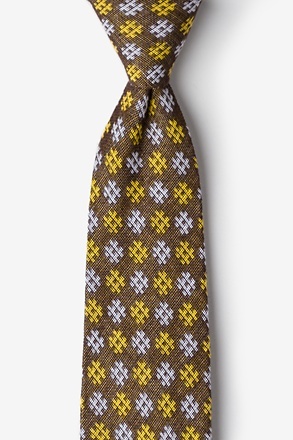 This 100% silk tie will show others your love for the game of golf. 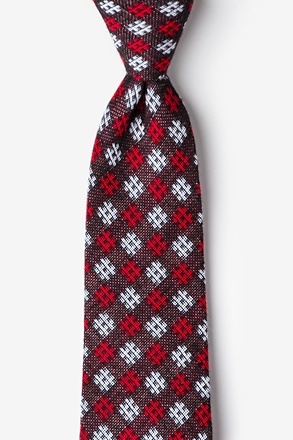 All the ties for every sport you want found on this site. 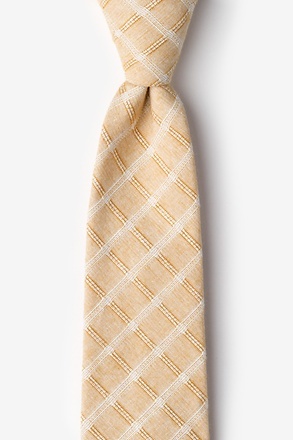 Welcome change from running around department stores having to look for a specific tie. 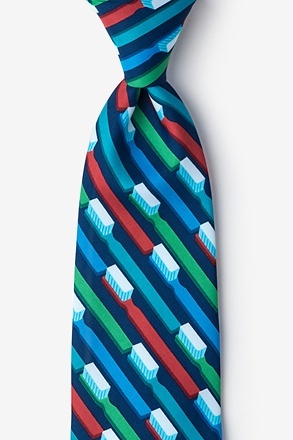 I buy all my neckties here.